One of my favorite things to do in Japan is participate in 飲み会 (nomikai). What is a nomikai, you ask? Well, the two Chinese characters in this word mean “drink” and “gather,” and thus the word essentially refers to a “drinking gathering.” Nomikai typically take place at izakaya (居酒屋, or Japanese-style bar), where everyone sits around a table, or if you have a big enough group, in a Japanese-style room with tatami mats. 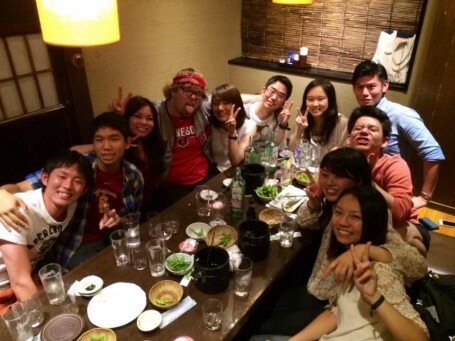 It’s easy to like nomikai; the drinks are cheap, the food is good, and the memories are unforgettable. 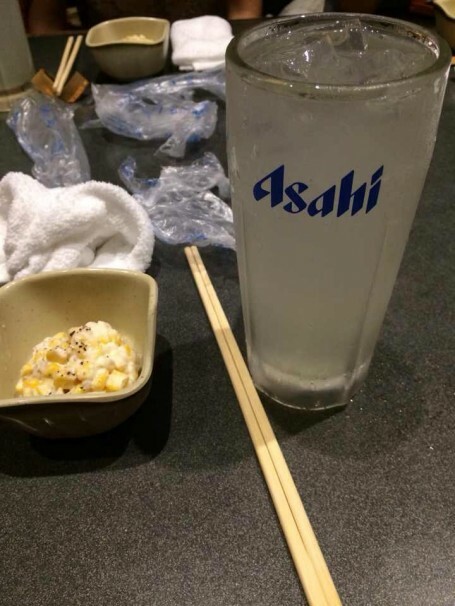 Moreover, I can guarantee that when I return to Japan, I will be trying out as many izakaya as I can.